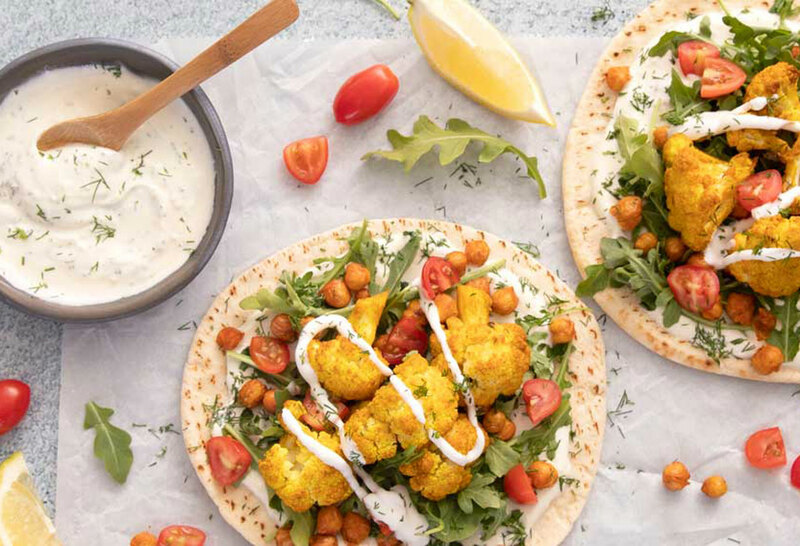 At FAGE, we are committed to providing you with the highest quality products you can feel good about eating. 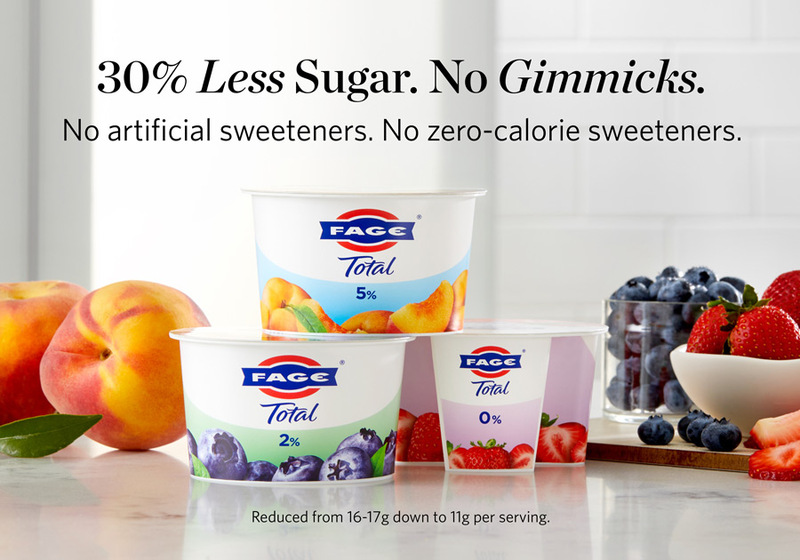 We are happy to announce that there is 30% less sugar in the fruit varieties* of our FAGE Total Split Cups. 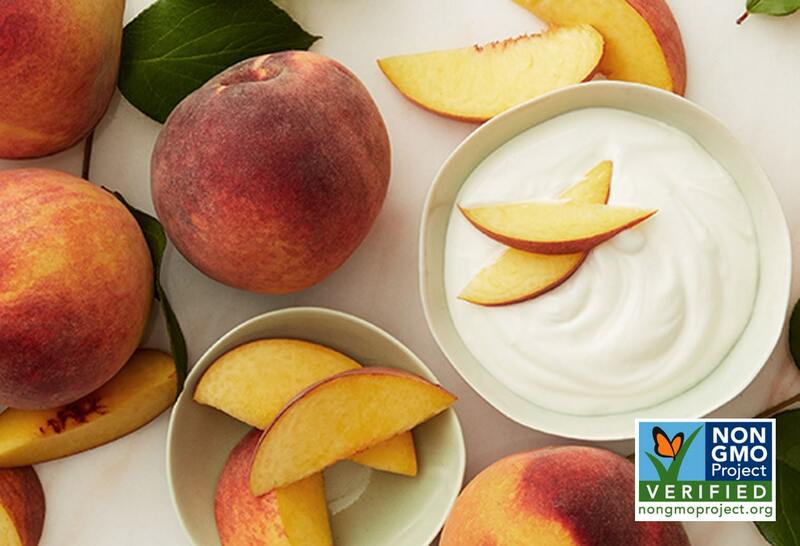 Our FAGE Total plain yogurt is still made with just milk and yogurt cultures, the way it always has been. 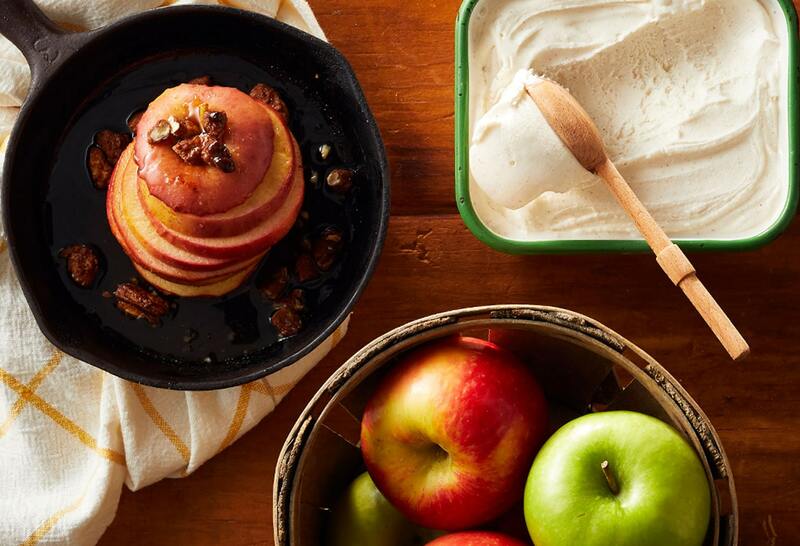 We hope you’ll continue enjoying FAGE yogurt as much as we enjoy making it for you. *Reduced from 16-17g down to 11g per serving. Excludes FAGE Total Split Cup with Honey variety.